Just a quick project post. I made some fun valentine favors for my daughter's pre-school teachers. 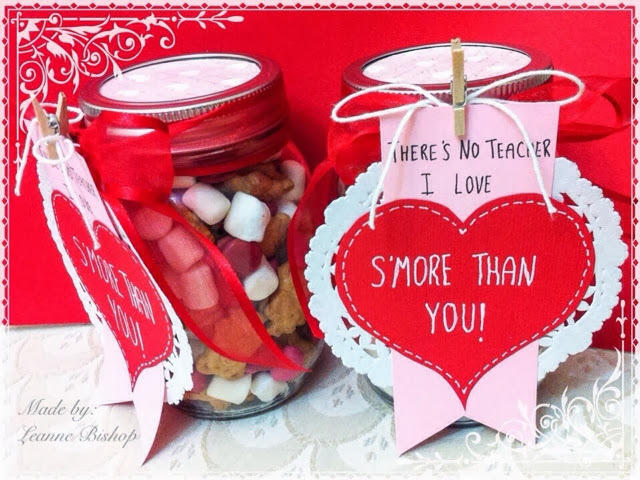 Simply mason jars filled with v-day smarties, mini marshmallows and teddy grahams oh....and embellishing of course! So much fun. 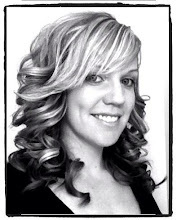 Love Pinterest!!! Lol!